If your laptop computer screen has broken, all is not lost. 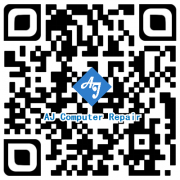 The typical computer screen currently costs between $60 to $120 and our labor costs to repair computer displays are usually $50 to $69 depending on the difficulty of the repair. This labor cost includes the finding the perfect match to replace your screen as well as installing it. Our extensive experience includes replacing LCDs on many different laptops, including, but not limited to, Acer, Alienware,Asus, Averatec, Compaq, Dell, Everex Fujitsu, Gateway, Gigabyte, HP, Lenovo, MSI, Panasonic, Samsung, Sony, Systemax, Toshiba and many more. We specialize in providing the highest quality laptop screen replacement services possible at a fair cost. It only takes a few pounds of pressure to break a laptop LCD screen, and the damage will spread over time to consume the visible part of the display. 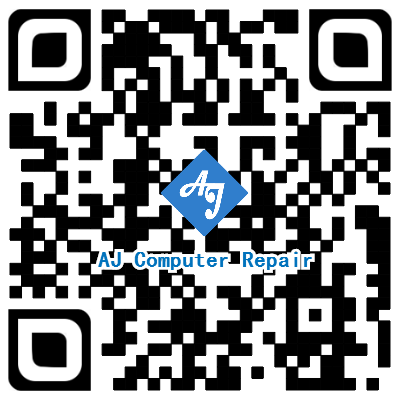 Other common causes for laptop screen replacement include wear and tear as well as manufacturer defects. We work with older CCFL backlit screens as well as newer LED backlit and even new AMOLED screens. Our laptop screen repair process guarantees satisfaction. While many repair shops may sell refurbished, used or inferior grade parts, we always use brand new screens that are of the same or better quality than what your computer originally shipped with. In addition, we always thoroughly test every new screen to ensure it meets or exceeds industry standards, and will work properly for your situation. This can be especially important for photo and video editors, graphics designers, gamers and others that need a high quality LCD. We provide this service at a fraction of the cost of most manufacturers, other repair shops.